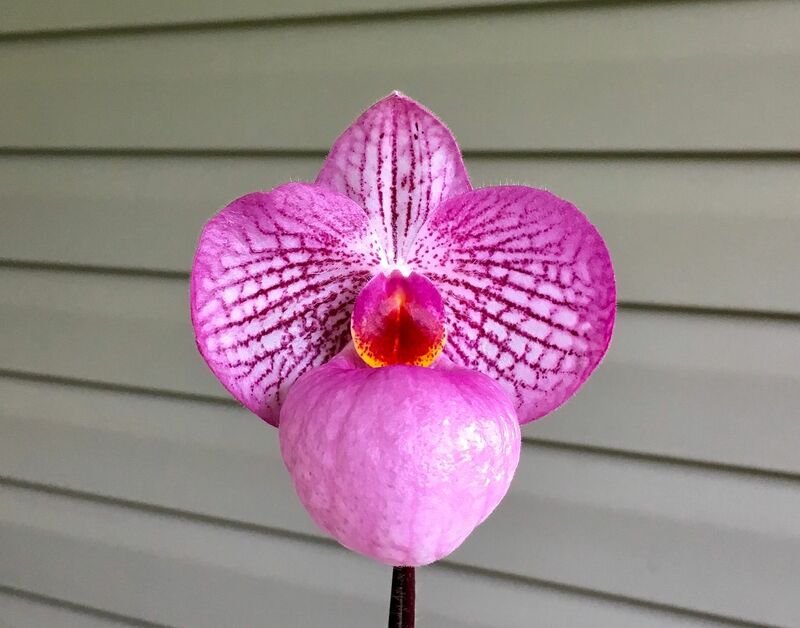 Paphiopedilum Magic Lantern - Orchid Board - Most Complete Orchid Forum on the web ! Still one of the loveliest parvisepalum hybrids. Parents are delenatii x micranthum. Great color on this one. All but one of mine are done blooming. I agree with your assessment as being one of the best parvisepalum hybrids. Need too find another Parvi hybrid for our greenhouse.